You’ve left your life of thieving in the past, but it’s time to brush off your old skills and put them to work. 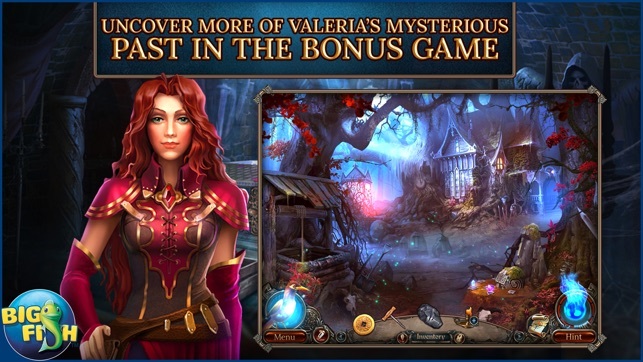 Your sister is suffering from a deadly illness, and the only hope of saving her lies in a mysterious potion. The ingredients you need though are closely guarded by a vicious witch of the forest. Can you sneak in, get what you need, and then get out of there alive? 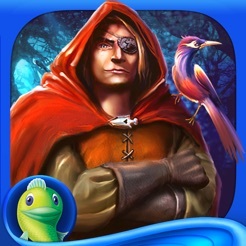 • VENTURE DEEP INTO THE DARK FOREST! This wicked enchantress won’t make it easy for you. 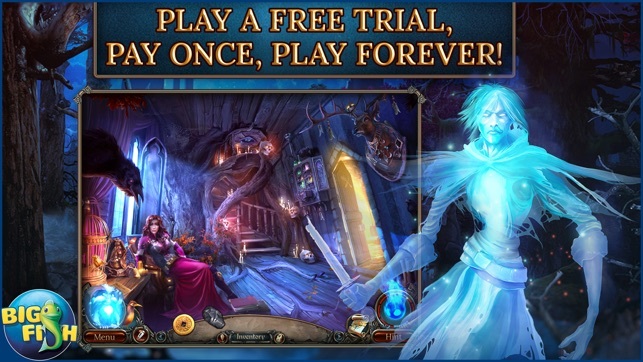 All of the tricks of your trade will be needed to complete this ambitious task! 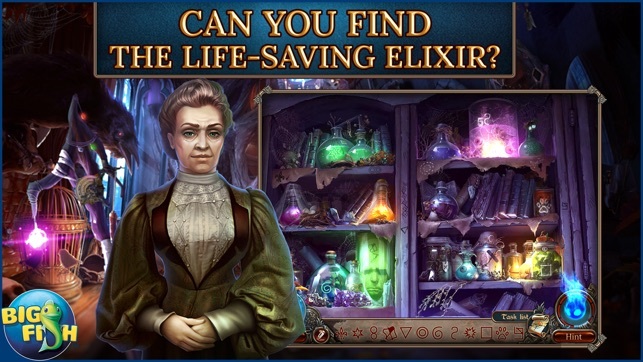 • CAN YOU FIND THE LIFE-SAVING ELIXIR? 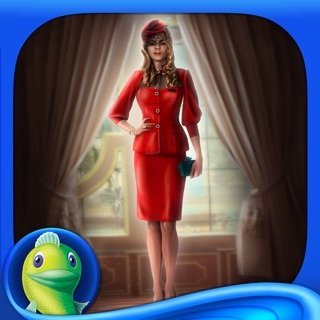 Search for the right materials through marvelous hidden object scenes. 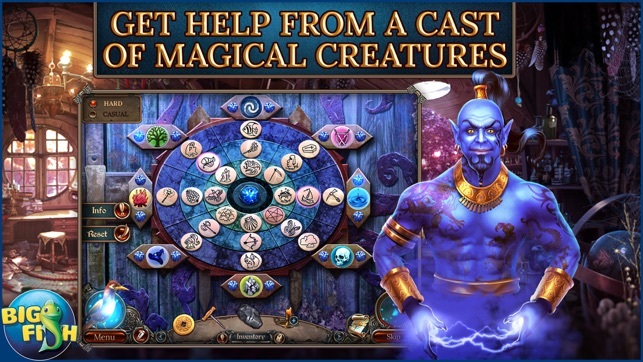 These fascinating critters will help you solve enchanted puzzles and spellbinding mini-games. Play another side of this story and enjoy additional Collector’s Edition exclusives including collectible Tarot Cards, morphing objects, Super Puzzles and more! This game has a unique way of presenting the storyline, told as a story from the character you play. I thought this was creative and captured my interest in the game itself. The bonus chapter helps explain the unanswered question from the main story, while from another character's viewpoint who also played a part in the main story. I loved this! It relates so well, while really having a satisfying finality to the game. The HOP puzzles were okay, and I did have issues tapping on items in the HOPs as well as the game itself. Other puzzles get harder as the game progresses, many of them similar to logic puzzles. Sometimes they can be confusing until you study them and unlock the thinking of the creators of the puzzle. I love having a challenge and being able to figure it out while having to use my brain instead of mindless matching games or puzzles that do not take much thought. Great job on this to Big Fish/Elephant Games! Happy with this buy! Loved the storyline, graphics, voiceovers. 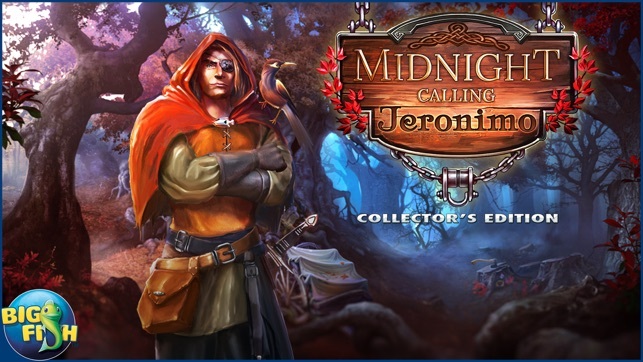 It also has some interactive hidden object scenes as well as lists and silhouettes. Puzzles were fun. Warning - some 4 legged rodents in this game! Always, a joy to play elephant head games. Sorry to see it come to an end. Really gets you involved in the plot - not predictable which is a huge plus in my opinion. Thanks to the developers and Big Fish for this very entertaining game. I bought it on sale, after trying the trial game. The trial was over quickly, and I THOUGHT it MIGHT mean the game was short, too. It was. I finished the entire game and bonus within a few hours, while watching TV! Duh! So, for me, not worth the $3.99 I paid for it. It has all the bells and whistles, but there are problems, too. Sometimes you can't place an item because the game won't allow it at that time. Sometimes trying to place or pick up an item is iffy and takes several tries to get it just right enough for the game to accept it. Some puzzles had very poor instructions. Some were WAY too simple. Others were boring. And some so confusing I had to skip them, like the third puzzle in opening a bunch of locks on a safe.